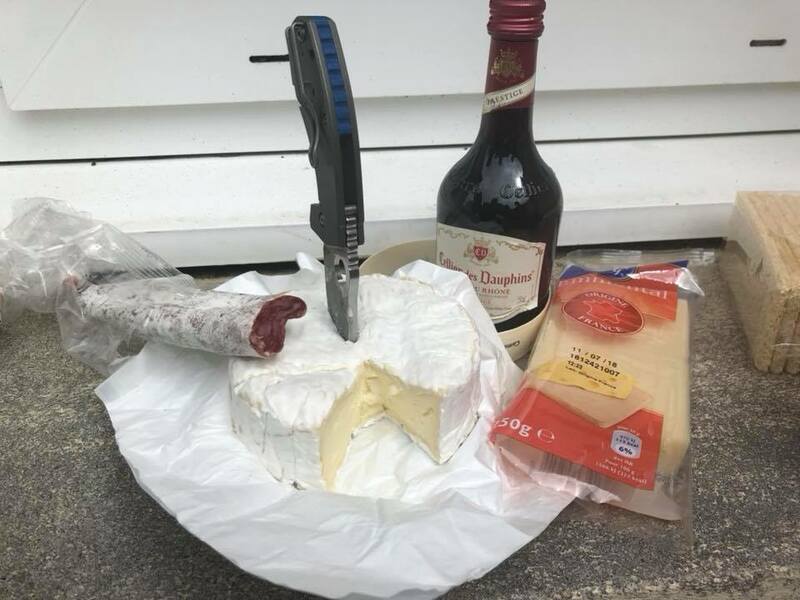 We put out an APB last week asking our Facebook followers what their favorite Spyderco knives were – and boy, did you guys deliver. We had a lot of entries featuring some great old and new Spydercos, so here’s a list of your favorite folders that we agree are some of the top knives in the industry. 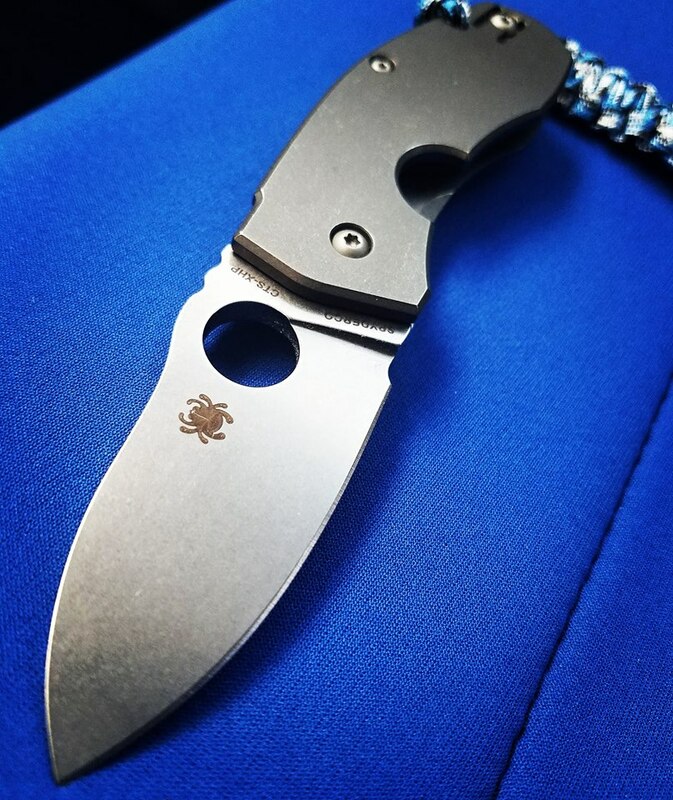 Joseph H is a fan of another popular Spyderco knife – the Manix 2. The Manix is one of the best selling combat knife series we offer. 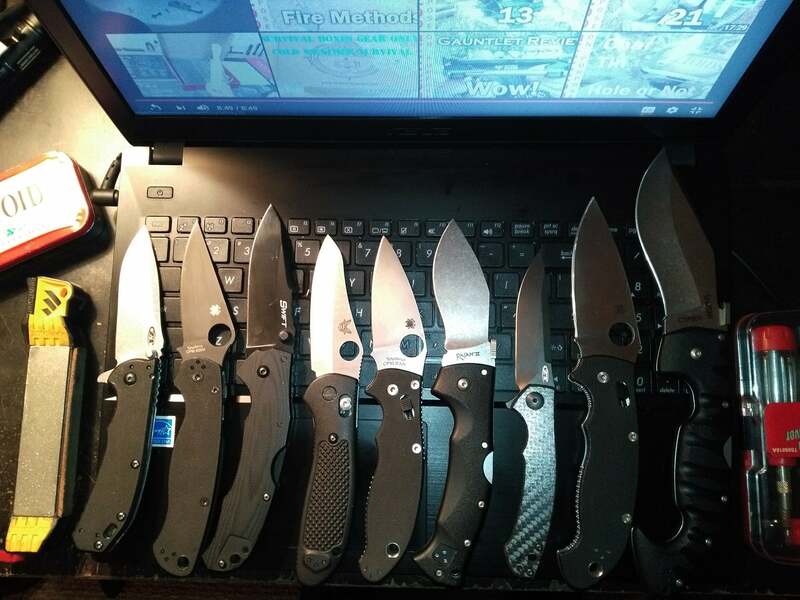 As you can see, Joseph has one heck of a Spyderco collection. Why does he choose the Manix 2 over the rest? And what’s not to love? The Techno packs a tremendous amount of strength and utility into an incredibly compact package. It also has a progressive European appearance that comes straight from the mind of Polish knifemaker Marcin Slysz. 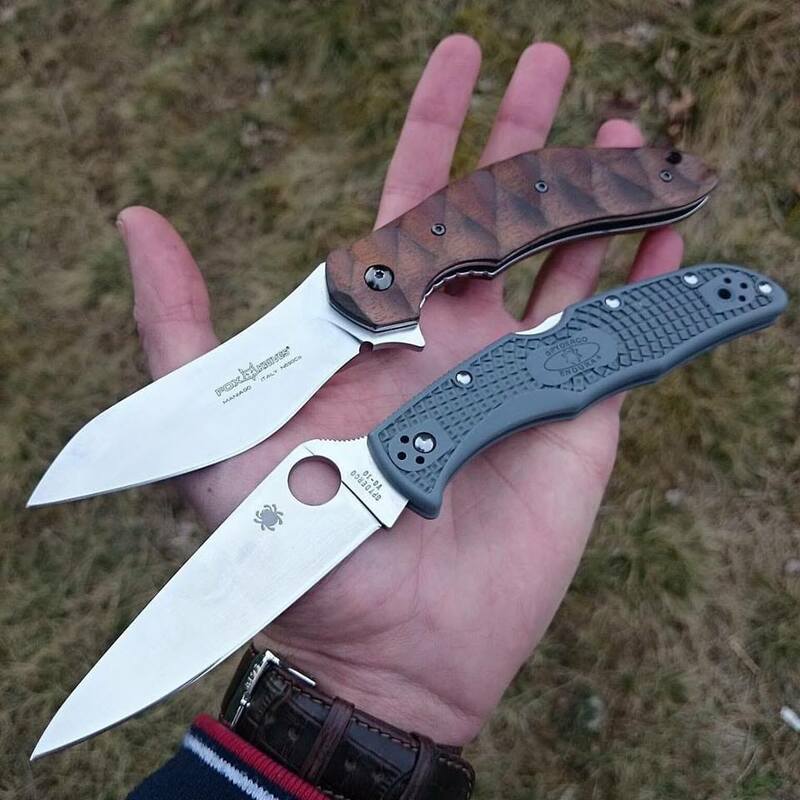 Jonas N. also chose the Techno as his favorite Spyderco knife. 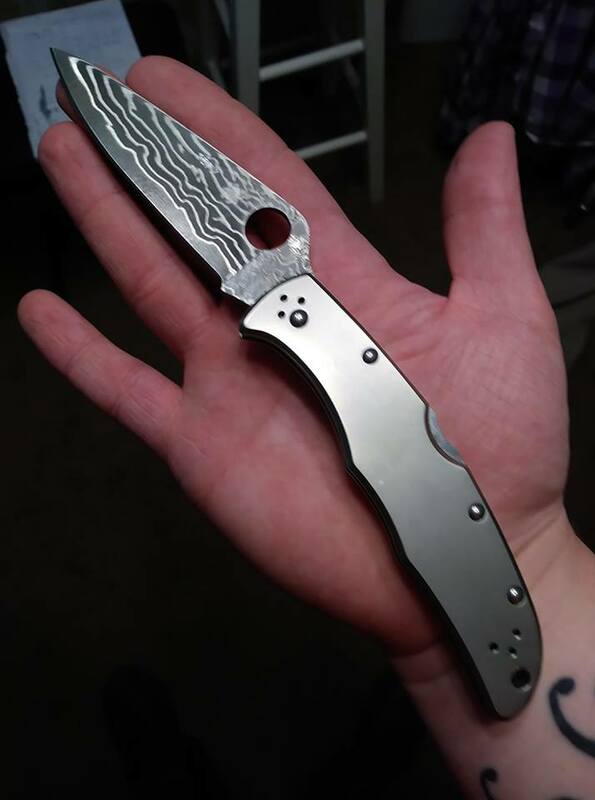 We were blown away by all the responses we had – thanks to everyone who sent us photos of their favorite Spyderco knives! If you want to be featured on the blog, make sure to follow us on Facebook, Instagram, and Twitter and share your best snaps with us. 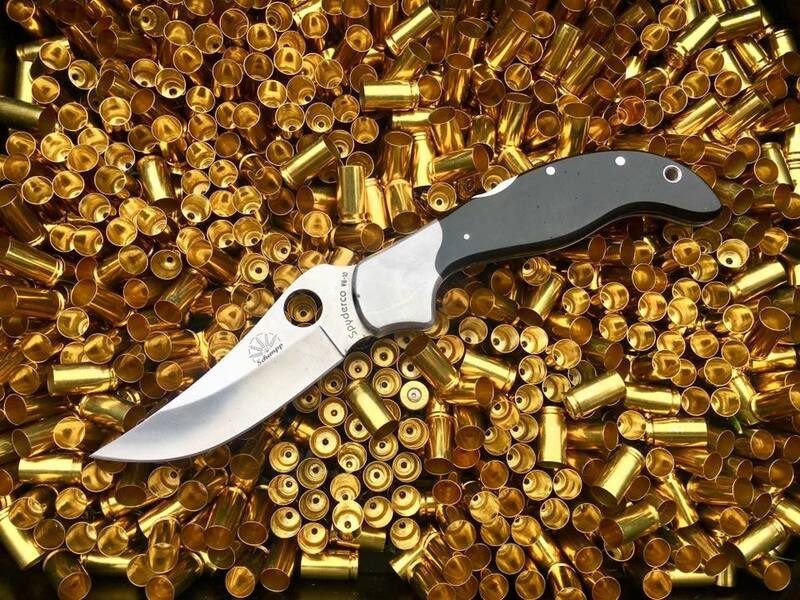 KnifeCenter is the original and largest online catalog of cutlery, and that includes the best Spyderco folding knives in the world.